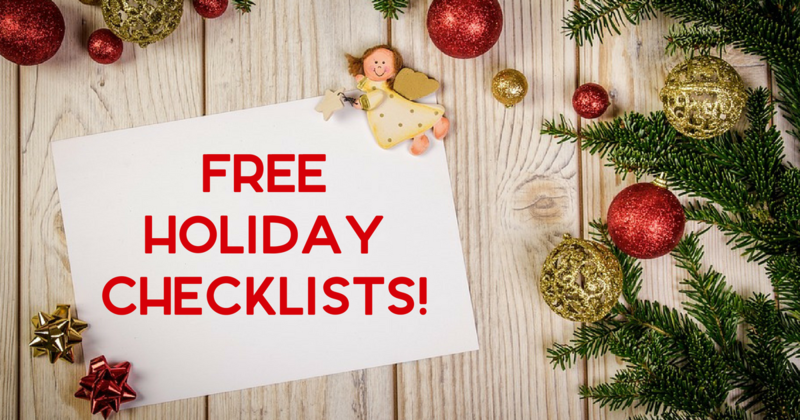 Home > Free > F-R-E-E Simplify the Holiday Checklists! 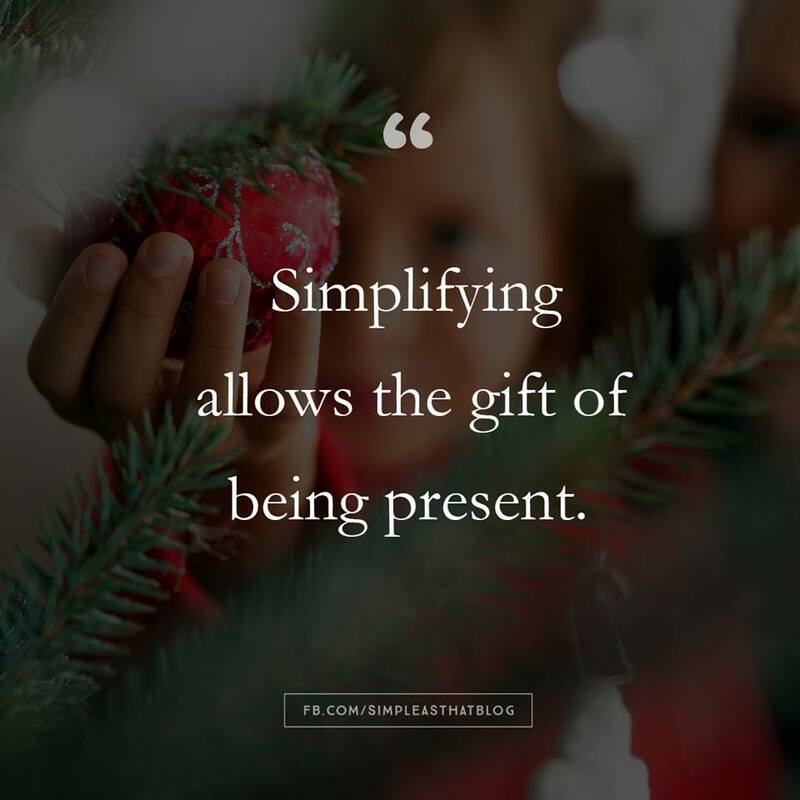 F-R-E-E Simplify the Holiday Checklists! While in my mind Christmas is filled with sitting around a fire and drinking hot chocolate by the Christmas tree, it’s actually crazy busy. It is full of Christmas cards, presents, family gatherings, and lots of fun traditions. It’s all fun and games until you realize how much work it all takes! 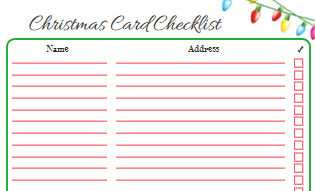 To help keep things simple and organized, I’ve created some Christmas Checklist. They cover everything from food to gifts to fun things you want to do. This will (hopefully) help to take away a little stress and add a little more joy. Go here to download them all! See more fugal ways to make your Christmas fabulous.